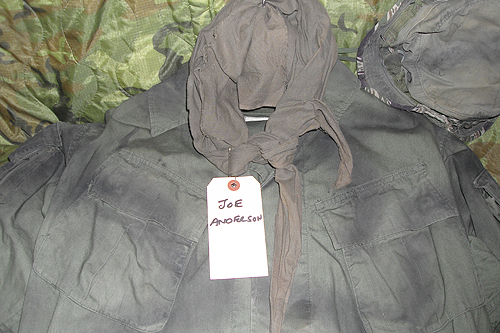 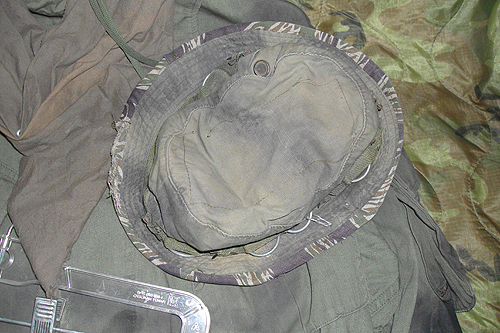 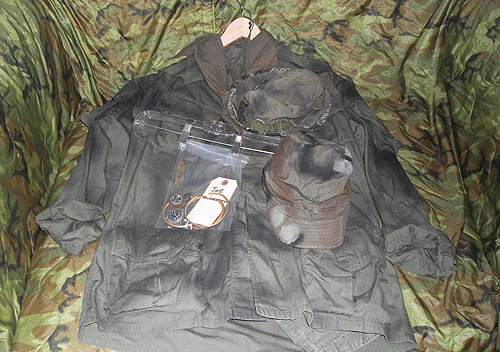 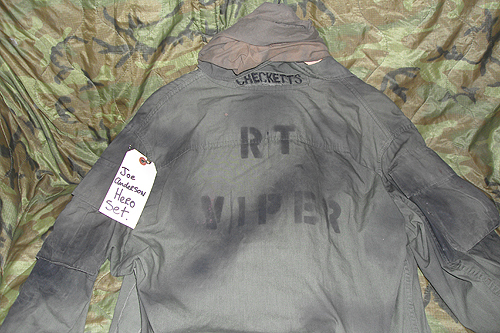 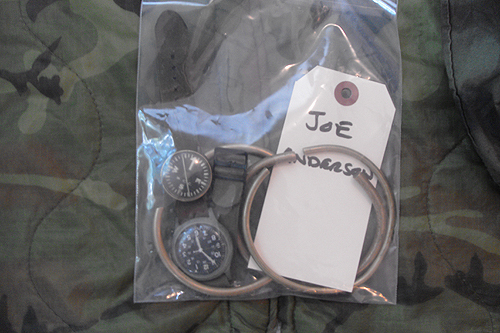 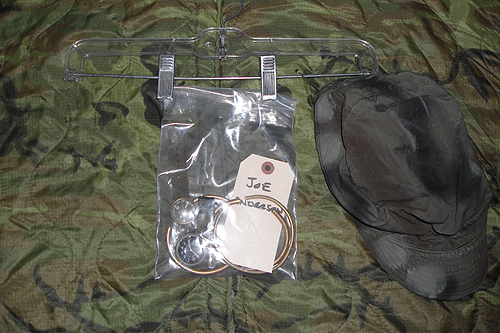 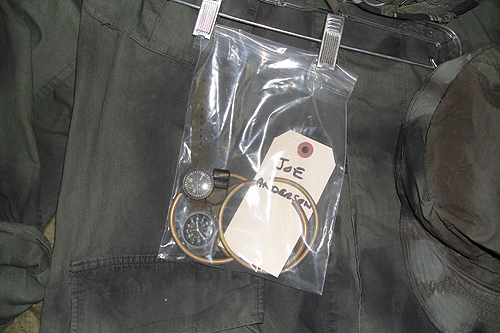 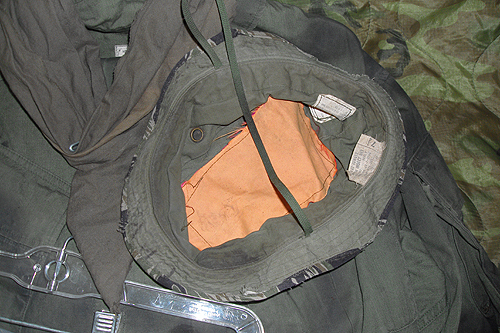 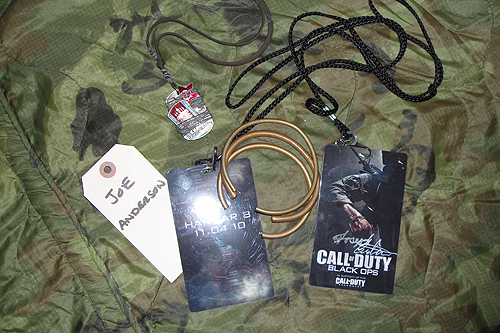 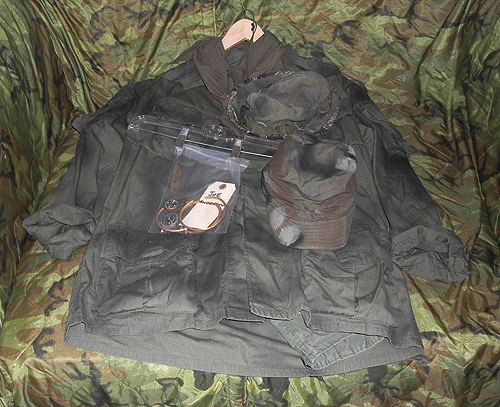 A selection of props used during the advertising of Call of Duty Black Ops. 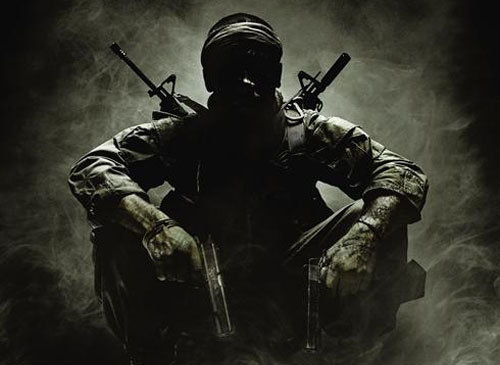 Our man Owen Thornton worked on the costumes for new game block buster Call of Duty: Black Ops. 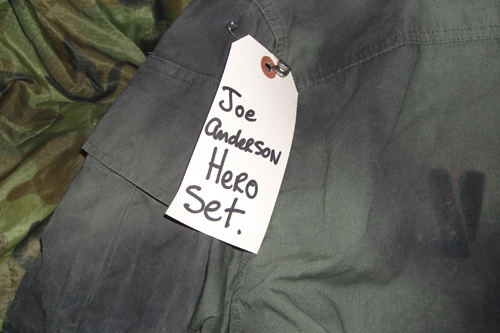 These costumes were created by Owen for the advertising shot seen above. 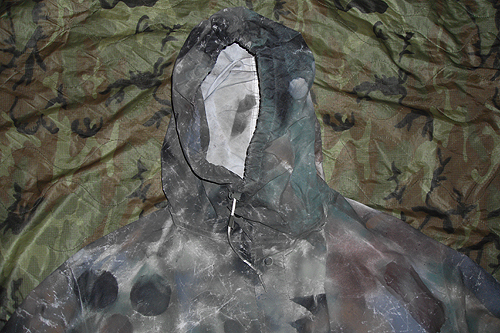 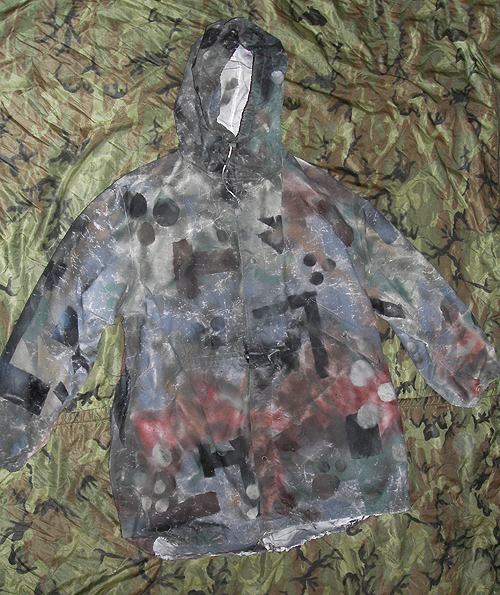 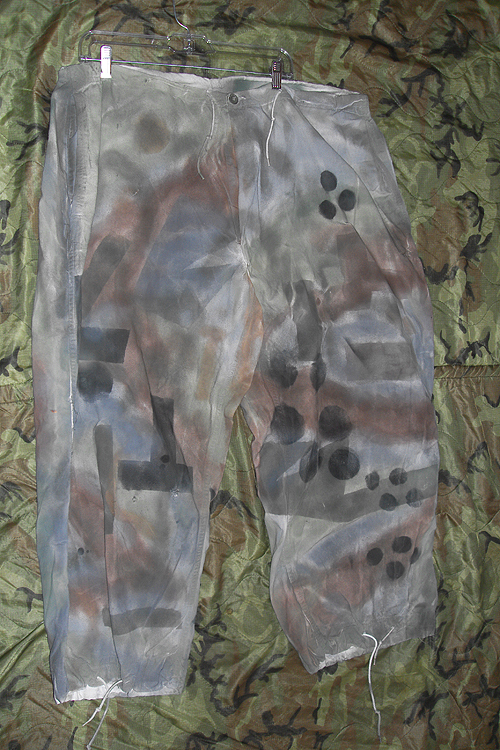 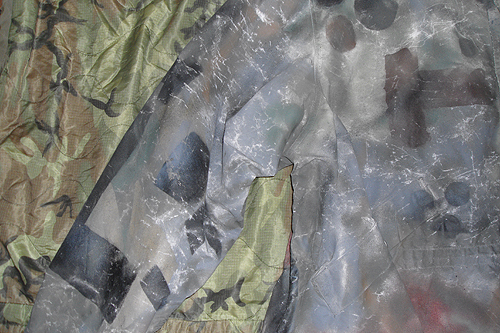 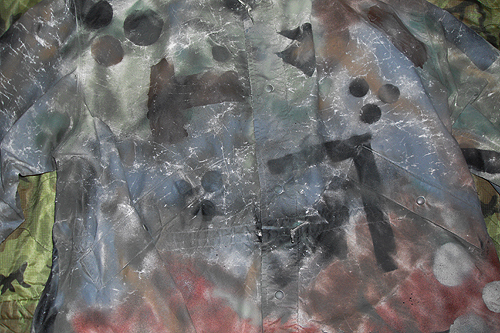 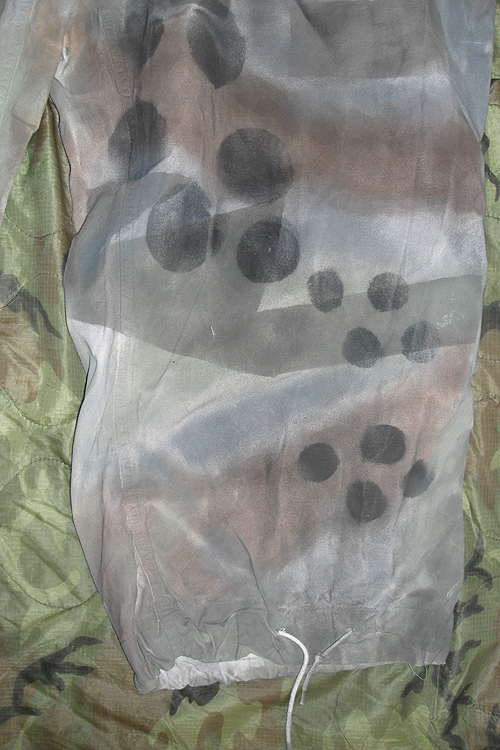 Including the custom made (and entirely functional) urban camo sniper suit.